I am going back to school in the fall. Typing those words made my brain explode. So while I use one hand to clean up the viscera and such, I’ll tell you how it all went down. My schooling was random, perhaps a bit ill guided, so I now currently have a cosmetology license, an associate degree in music, and a certification in medical assisting. To one extent or another, all have been useful, the last two especially, as they allowed me to meet and marry my husband. The problem was that none of them suited my personality. Over the past three years, I learned so much about myself, what I love, what I hate, what I want to do for the rest of my life. I want to write. I need to write. I love to write. Now, I have been writing for the past three years. I have completed three novels, one of them I’m sending query letters for, so it isn’t as though I’m not writing, but the more I thought about it, the more I realized that if I had actually pursued a degree in English, I could solidify literature and writing as my career even if my novels should never be published. Without a degree, the doors to any career path I would choose in this arena are locked tightly closed. Add to this, I’ve always regretted stopping my education at an associates. I found my feet turning once again in the direction of higher education. The trees of campus were all blossoming. 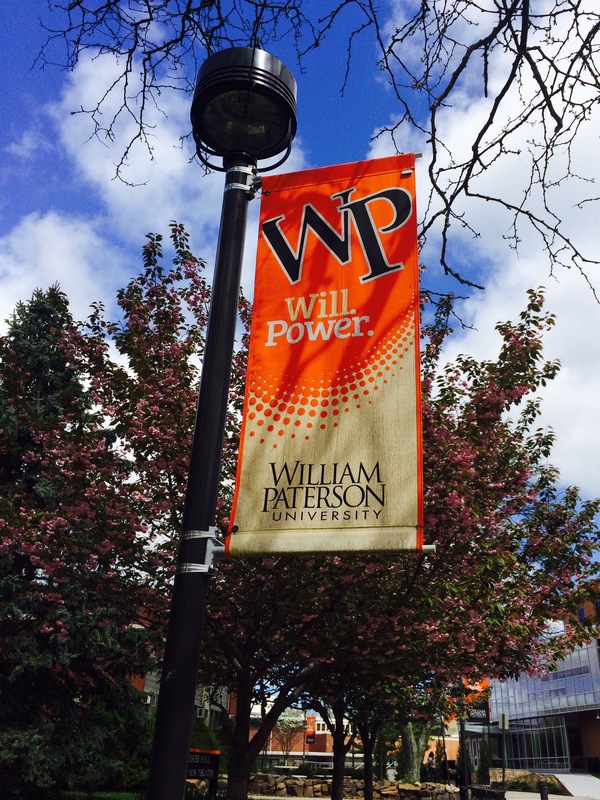 The institution of choice is William Paterson University. I got accepted in April, and am now working hard to find scholarships and other cost saving measures for my classes starting in the fall. Right now, the plan is for me to go full-time with a heavy course load, since I have the time and space to do it. I wish I could capture for you in a word or analogy, all this means for me. To be able to make my own choice of school and degree path, and to know with absolute certainty that this will be education I will want to use, not just something I’ll use out of necessity. I’m going to meet professors who will tear apart my writing and show me how to make it better. I’m going to be sitting in classes with other people who are just as madly in love with books and the written word as I am. I am going to learn. I am going to grow. 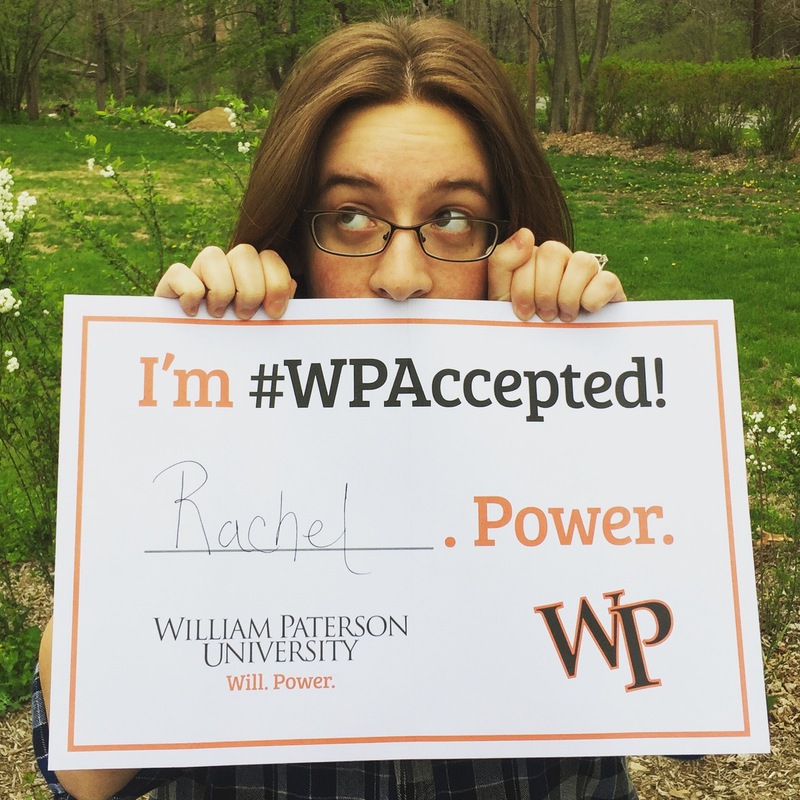 I am going to William Paterson. Oh Rachel I loved reading this and learning a little bit more about you! Such good news! May you continue to love what you do and blossom as you do it!!!!! Thanks so much! I can’t wait to start!